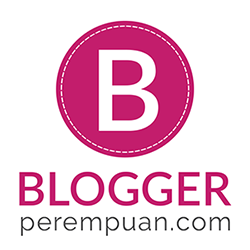 Have you ever heard about Beauty Couture? 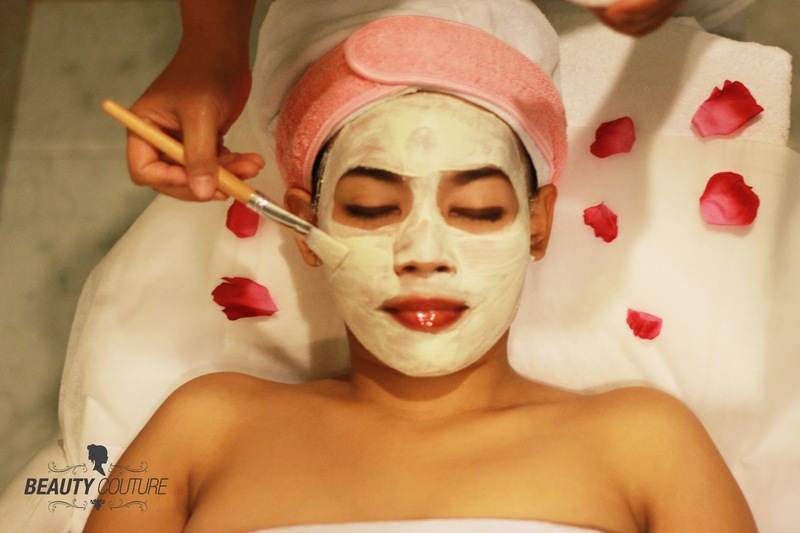 It's located in Mall Taman Anggrek, to be exact, BC is the first one stop beauty destination in Jakarta! So, I was invited to attend the grand opening of BC. But, because I was terribly sick that day (I had typhoid at that time), I chose not to attend that event. Luckily, BC is kindly sending me the vouchers provided for the grand opening, so that I can experience the treatments there. Want to take a look at BC? Here are pictures that I obtained from BC's Facebook Page. Very nice, right? The interior is soo girly and I feel like a princess, LOL. So, there are 4 vouchers that I used; one of them for my friend, and the rest for me. 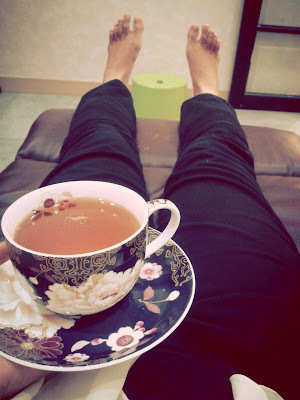 But since I couldn't take any pictures due to the full-schedule that BC has (there are a lot of customers reserving for the treatment, so I couldn't use any help from my friend to take the pictures for me), so I will share to you my experience of enjoying Hand and Foot Spa Pedicure. 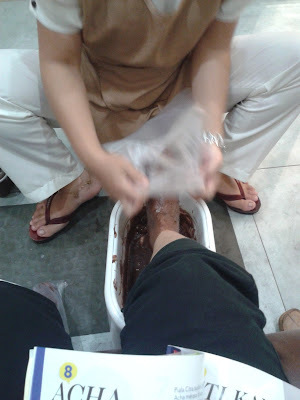 Basically, this treatment is just a conventional hand and foot spa, which include the manicure and pedicure. What makes it different is the additional treatment of Foot Parafin Chocolate Treatment! 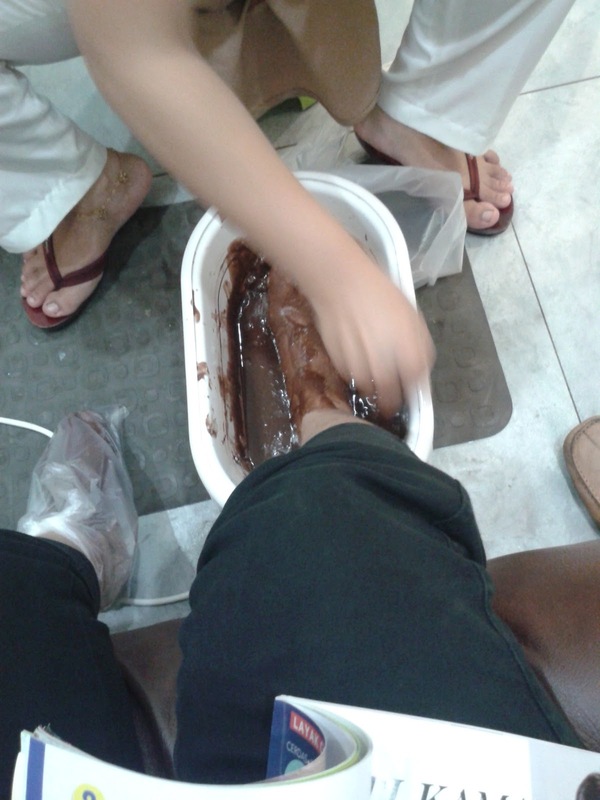 So, first, the beautician will prepare a warm chocolate parafin (which I find yummy) and we will dip our feet into it. Then, after the parafin is completely dried, the beautician will wrap our feet with plastic and wait until it is cooled down. Last, she will peel it off from your feet and done! 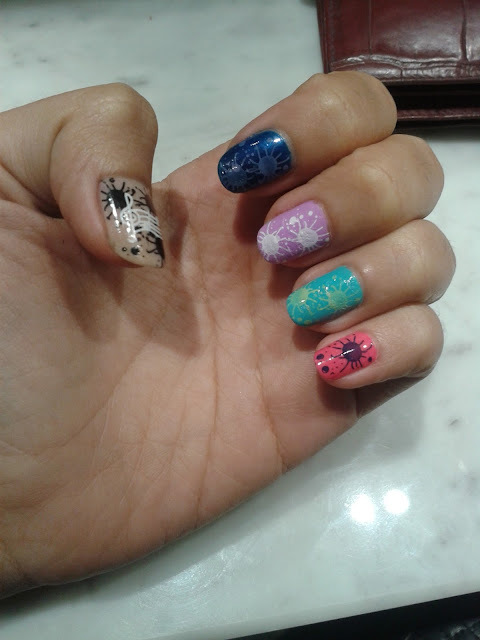 After the face treatment, I used another voucher to get Rp 100.000 discount nail art. And here's the result! So, have you visited Beauty Couture yet? aduh iri bgt bsa ditreatment grentong. price list detox skin therapy nya berapa sih?